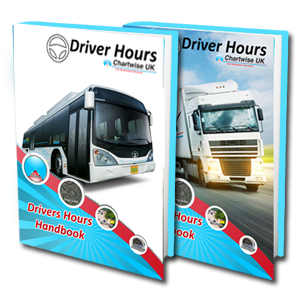 This 35 page pdf explains everything you need to know when it comes to the EU drivers’ Hours rules and the working time directive for drivers (RTD). Written by our head trainer, Chris Allen, this easy to read ebook is written in plain English and contains working examples to help explain the various rules and regulations. Simply enter your First name and email address below and the system will email the book to you within 2 minutes.